Who can use this Letter of Intent? Anyone who is negotiating a contract with a contractor and wants to get some work started before the contract is finalised. What is a Letter of Intent (LoI) for? 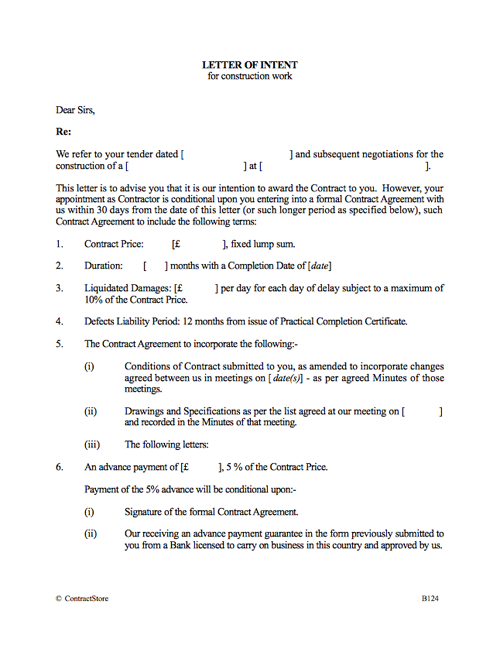 The purpose of a letter of intent, usually, is to confirm to a successful tenderer that the contract will be awarded and to get the contractor to start some work up to a specified value before the formal contract is signed A LoI is not a substitute for a formal agreement but is for use as an interim measure conditional on the formal agreement being signed. What are the main points for a letter of intent? Formal contract Identify the contract being negotiated and the key terms. Sometimes the remaining issues are identified. 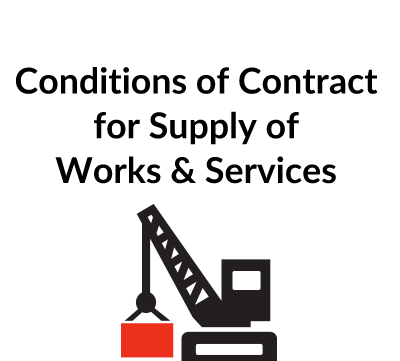 Conditions Make it clear the full contract award is conditional on that contract being signed by a certain date, otherwise the client can walk away. Yes. You can buy it once and use it for any contractor you plan to appoint. All ContractStore’s templates are in MS Word. As well as filling in the details – names and addresses, scope of work etc., – you can issue it on your company letterhead as well as alter or add to it if you need some special terms. ContractStore supplies templates and is not a law firm. But all our templates are written by experienced lawyers, in this case by a construction lawyer. So, we can arrange legal assistance for customers who need special terms in one of our documents or a bespoke template. For more information see our Legal Services page. Letters of Intent need to be drafted with care and used with caution. The purpose of a letter of intent, usually, is to confirm to a successful tenderer that the Contract will be awarded to him and to get him to start work before the Contract is signed. It is this starting of work on the basis of a letter of intent rather than after signature of the Contract Agreement which can cause difficulties. 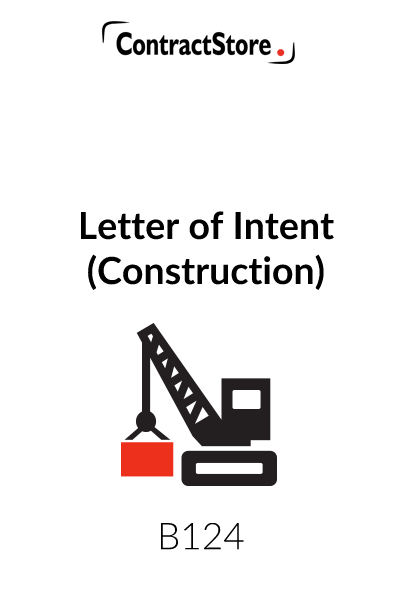 Our form of letter of intent is designed to reduce the risks that can arise. Firstly, our template Letter of Intent should make it clear not only that the intention is to award the Contract, but also clarify the terms of that Contract, referring to correspondence and documents to be incorporated in the Contract, as necessary, as well as the contract price and other key commercial terms. 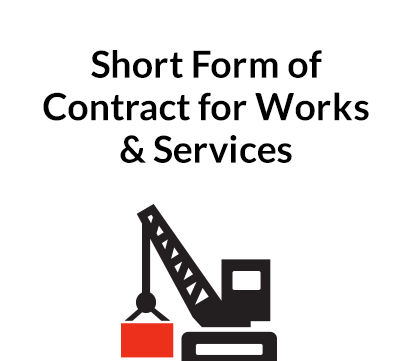 Secondly, the scope of work to be undertaken under our Letter of Intent is defined with a price limit and a time limit, probably making it clear that if the Contract Agreement is signed within a certain specified period, the work will be considered to be part of the Contract work. If, on the other hand, the Contract is not signed within the specified period, the only obligation of the Employer to the Contractor will be to pay for the work done up to that point in accordance with the terms of the Letter of Intent. In other words, a clear distinction is made between the Letter of Intent and the Contract, the Letter of Intent being a preliminary contract with clearly defined terms of its own. Problems can also be avoided if the Letter of Intent does not create any contractual commitment – i.e. it merely states an intention to award a Contract, making it clear that no liability will arise if for any reason the Contract is not subsequently awarded to that person. When the terms contained in a Letter of Intent are not compatible with the Contract terms, disagreement can later arise at Contract signature stage, as to what the Contract terms really are. Also, it is not unknown for work to begin on the basis of the letter of intent and for most, even all, of the work to be done without anyone subsequently signing a Contract Agreement. Here again, especially if there is any doubt as to the exact documents which make up the Contract, problems can arise. To give one example: a Contractor’s tender includes qualifications to some of the conditions of contract; the Letter of Intent does not refer to these qualifications, but the Employer’s intention is to insist on the conditions of contract as originally submitted to bidders. 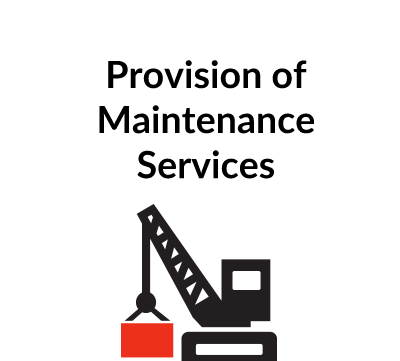 The Contractor, undertaking work on the basis of the Letter of Intent, acts in accordance with his version of the conditions rather than the Employer’s. When, a couple of months later, the Employer wants his terms included, the parties fail to agree on the terms of the Contract. Our form of Letter of Intent is designed to avoid the problems mentioned in the previous paragraph. Nonetheless, it is recommended that a Letter of Intent should at least be reviewed by a lawyer before it is issued.